Back in October, Google introduced us with Google's Pixel and Android 7.1 Nougat. This new Android version is an increment build over Android 7.0 and comes with tons of new features which includes Circular icons, App shortcuts and more. 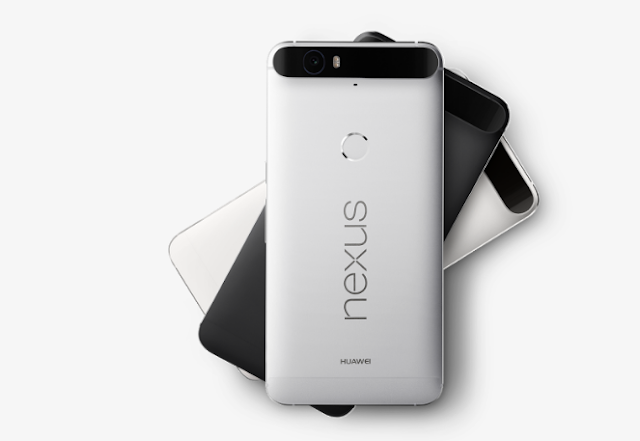 Few days back, Google uploaded Android 7.1 Nougat Developer preview 2 (Final version) to supported Nexus Smartphones. It looks like that the Nexus 6P will get Official Android 7.1.1 Nougat update on December 6, According to Vodafone Australia. The Carrier also says, the update will contain December security patch and will cost 650MB.